A Nigerian minister has refuted recent reports in the social media that Leah Sharibu, the abducted Dapchi schoolgirl has died in captivity. 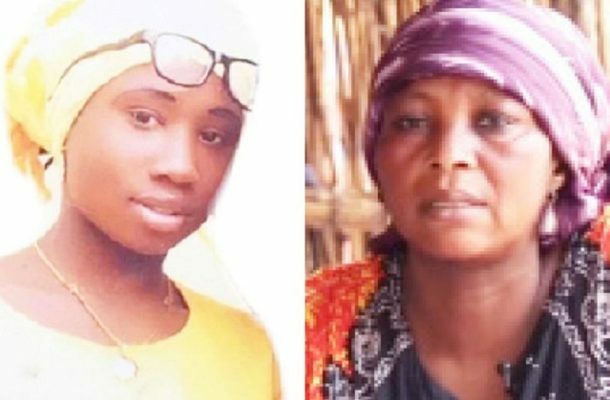 It has been almost a year now since Leah Sharibu, a Nigerian schoolgirl, was kidnapped by the Islamist group Boko Haram. Her parents are still waiting for their daughter to return home. The President called me and assured me that he would do everything possible for Leah's return and God willing. Her distressed mother, Rebecca Sharibu, asked President Mohammadu Buhari to keep his promise of helping rescue her daughter.